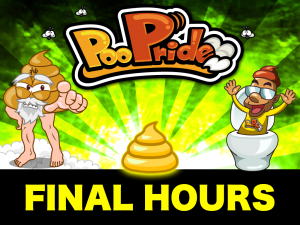 » PooPride Kickstarter Victory! Thank you!!! We are practically *crapping* in our pants with excitement! 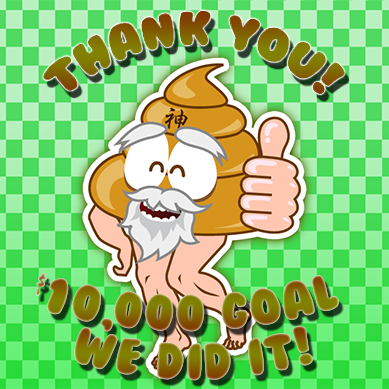 Supporters from around the global have piled on their support and pushed us past our $10,000 Kickstarter goal! 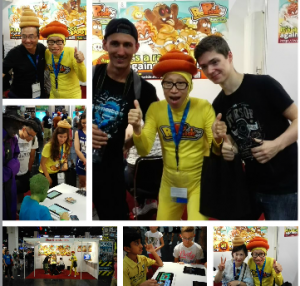 We’re now heading for the final 24 hours of the campaign! Join us for this FINAL MOVEMENT to bring gut-busting laughter to the world! 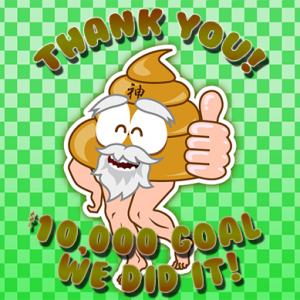 Thank you to supporters EVERYWHERE! Previous Post Crappy Conga Line and Poop Policing in Asakusa! 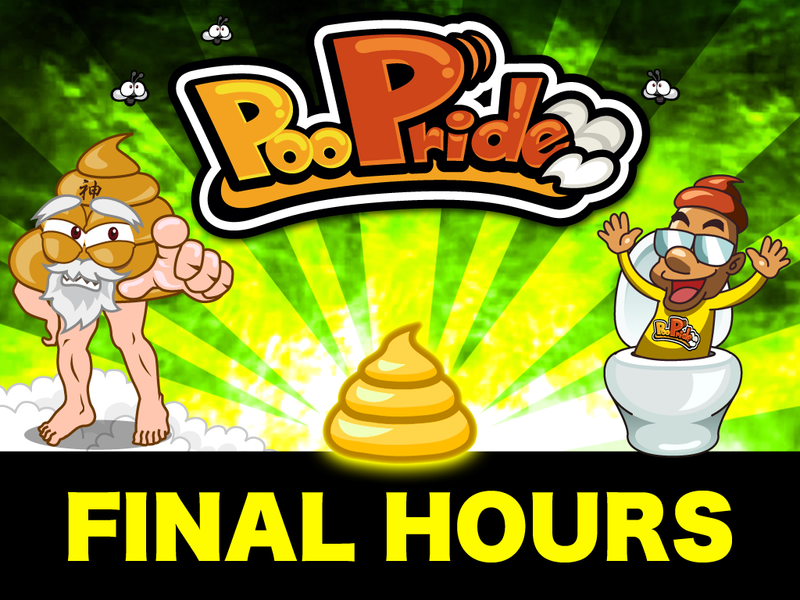 Next Post PooPride Debuts on Google Play!